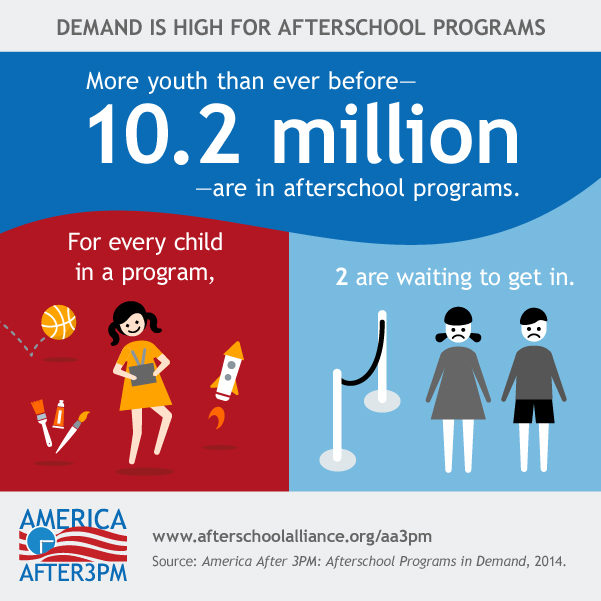 Imagine the potential of empowering the 10.2 million children in afterschool programs with science, technology, engineering and math (STEM) skills, while providing them with opportunities to eat healthy and stay active. Envision the thriving, diverse and healthy workforce they could become—driving innovation, solving the world's greatest challenges and contributing to our shared prosperity. The National AfterSchool Association collaborated with three other leading national organizations—Afterschool Alliance, Alliance for a Healthier Generation and National Girls Collaborative—and created a new issue brief: STEM + Wellness = A Powerful Equation for Equity shares the benefits of combining STEM and wellness, resources to support implementation, and a specific call to action. The brief describes the benefits of blending STEM with healthy eating and physical activity and is intended to generate dialogue, foster collaboration and stimulate ideas for integrating these two important topics. Combining STEM and wellness is a powerful equation for equity. It's an efficient way to implement both subjects in a complementary manner, which will lessen the challenge of prioritizing one topic over another and help meet the shared goals of communities, schools and families. DOWNLOAD AND START USING THE BRIEF TODAY! Photo courtesy of The Walking Classroom.